(Third form left) Dr. Alok Roy, Former President, The Bengal Chamber and Chairman, Medica Group of Hospitals, (Third from right) Mr. Indrajit Sen, President, The Bengal Chamber and (Right) Mr. Arnab Basu, Chairperson, IT Committee, The Bengal Chamber of Commerce and Industry along with other key dignitaries at Health Tech 2019 in Kolkata on Friday. 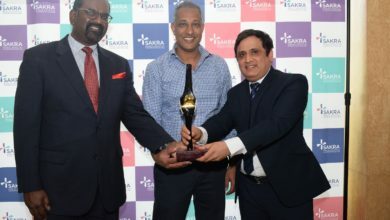 Kolkata, 12th April 2019: Healthcare industry is undergoing rapid transformation especially in this disruptive era. 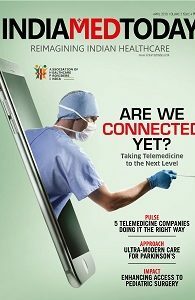 Technology has become intrinsically related and linked to almost all facets of work flow within the healthcare systems to optimise and speed up efficiency as it affects all stake holders involved namely the patients, providers and payers. 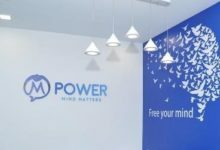 The system involves massive use and transfer of data among all stake holders. As the industry is edging towards being the fastest service centric sector, there is a gradual shift about using a centralised data to give the best to end users. 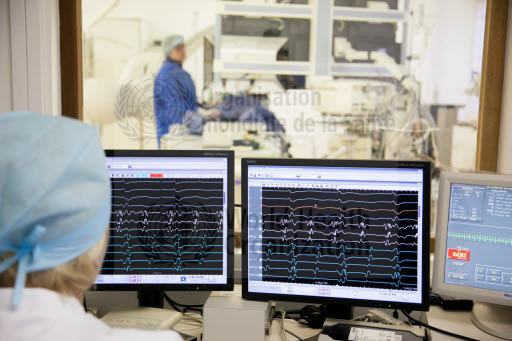 The application of technology to radically improve performance and human care has become a trending topic for healthcare organisations across the globe. 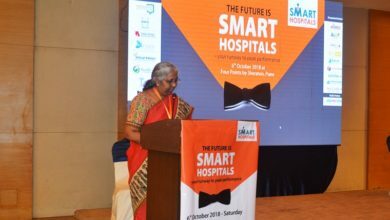 Digital technology is touching the lives of every human being today in one way or the other, said Dr. Alok Roy, Former President, The Bengal Chamber of Commerce and Industry and Chairman, Medica Group of Hospitals. 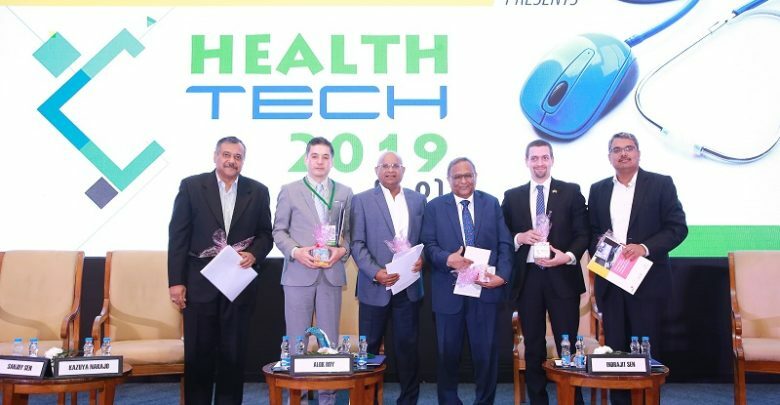 Dr Roy was speaking on the sidelines of Health Tech 2019 – Technologies for Universal Healthcare, jointly organised by Medica Superspecialty Hospital and The Bengal Chamber of Commerce & Industry to be held over two days between 12th and 13th April, 2019, in Kolkata. 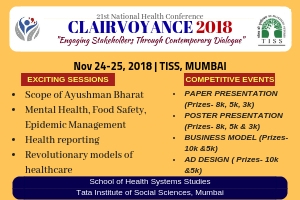 The highlight of the opening day will be the Release of Knowledge Paper “Reimagining Health Information Exchange in India using Blockchain” drafted by Price waterhouse Coopers Private Limited. 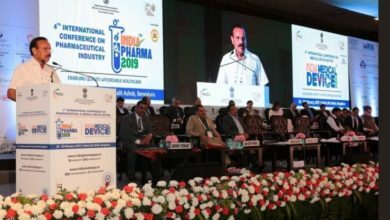 “Indian healthcare is on the cusp of transformation by adopting the Ayushman Bharat and moving to attain the goal of Universal Health Care (UHC). It has been facing challenges of affordability, quality of care and availability of adequate skilled resources for a long time. 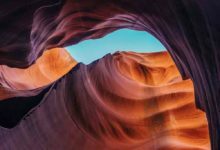 Add to this, the various limitations of existing technology that has led to challenges around meaningful health information generation, ownership, storage, standardization, security and exchange. 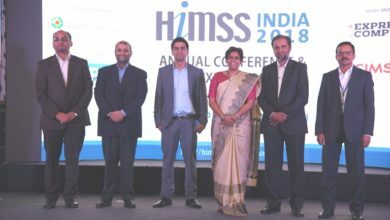 Blockchain offers a solution to these challenges by providing a trust enabled information exchange platforms for the healthcare ecosystem to generate, store, and exchange meaningful health information in a secured manner” – stated by Mr. Arnab Basu, Chairperson, IT Committee, The Bengal Chamber of Commerce and Industry and Leader – Technology Consulting, PwC India. 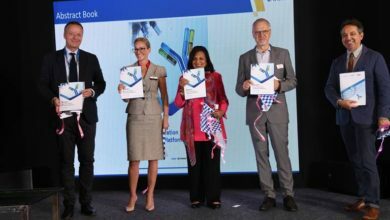 Last year’s topic highlighted the significance of two emerging technologies – Artificial Intelligence (AI) and Internet of Medical Things (IoMT) in addressing some of the key challenges of healthcare like accessibility and affordability. 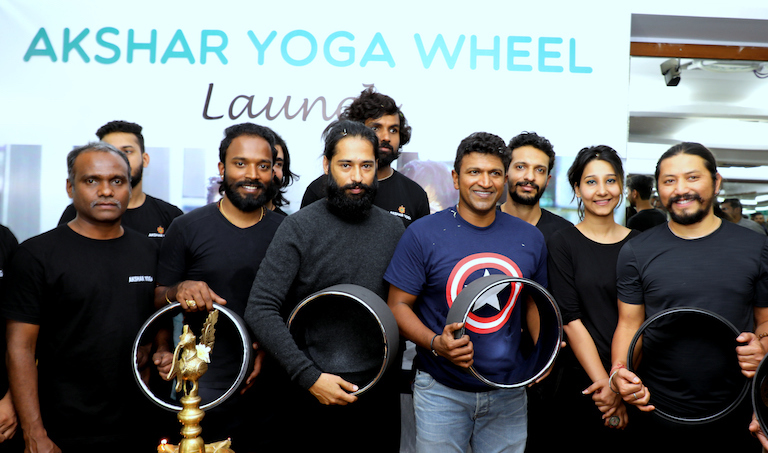 It helped understand the various use cases of these two technologies that can be leveraged in the Indian healthcare technology ecosystem in a disruptive manner. 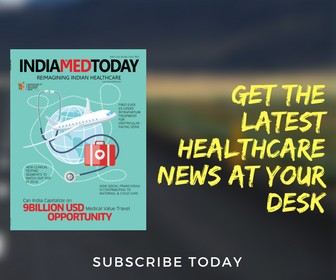 Over the last 12 months we have seen greater adoption of these technologies and similar papers/work has raised awareness about these disruptive technologies in the Indian healthcare organizations. There are several government initiatives also on similar technologies. Many private healthcare providers and equipment majors have also adopted these technologies and these are maturing quite fast in India. Some of the key participants on the first day are Mr. Kazuya Nakajo, Chief Director General, JETRO, New Delhi, Mr. Hubert Goffinet, Trade and Investment Commissioner, Embassy of Belgium to India, Dr Kunal Sarkar, Senior Vice Chairman and Senior Consultant Cardiac Surgeon, Medica Hospital among others.